Richard Keys Said What About Rafa Benitez? The former Sky Sports has been engaging in some more of that ‘friendly banter’. Richard Keys loves a bit of friendly bantz as much as the next lad, but we have a feeling his recent outburst against Newcastle United manager Rafa Benitez was intended as something a little less ban-terrific. These days, Keys splits his time between presenting work for beIN Sports and running his own personal blog, which has more than a whiff of Alan Partridge about it. Keys latest target is the aforementioned Magpies boss, who comes in for a right royal tongue-lashing at the hands of Andy Gray’s best mate. “What has Benitez actually won since he left Liverpool?” Keys asks, before promptly telling us exactly what. In fairness, Richard is actually giving Benitez a little bit too much credit now – he never won the Europa League with Napoli. However, given that Keys dismissed that particular piece of silverware, it does not matter too much. Again, Benitez’s record at Real was not too shabby – he left the club with a 68 per cent win record, losing just three of 25 games and was just four points off the leaders in La Liga. 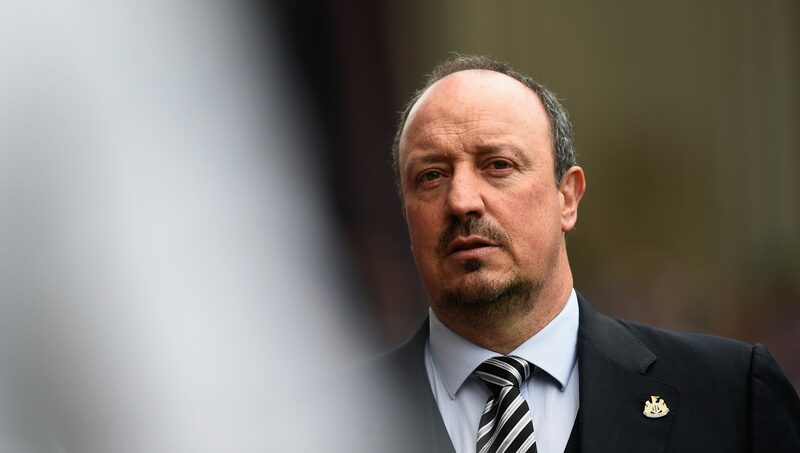 Newcastle United will be hoping to keep hold of Benitez next season, despite relegation down to the Championship, as the club looks to make an immediate return to the top-flight. Here is hoping he smashes it, right Richard?